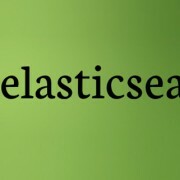 What is Elasticsearch? Why do I need it? 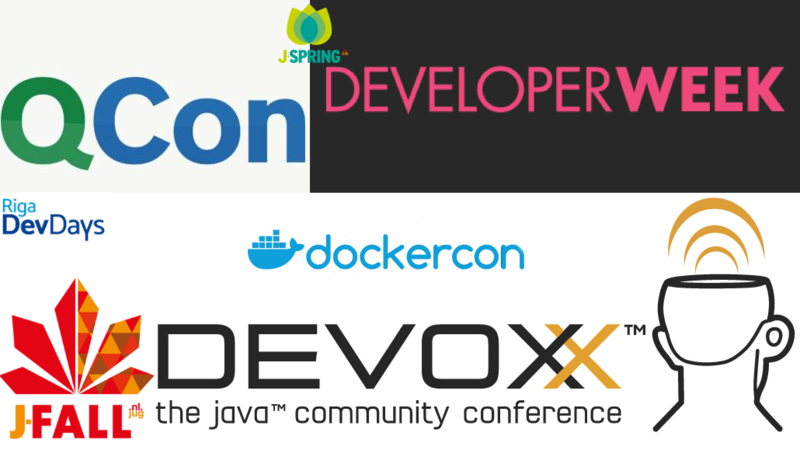 January 4, 2015 /3 Comments/in Programming /by Gabriel A.
https://www.openprogrammer.info/wp-content/uploads/2015/01/elasticsearch.jpg 321 672 Gabriel A. https://www.openprogrammer.info/wp-content/uploads/2015/01/openprogrammer.png Gabriel A.2015-01-04 15:59:312019-02-09 00:07:40What is Elasticsearch? Why do I need it?